Laurent Martray is the 4th generation of his family to make wine in Brouilly, having taken over all aspects of winemaking in 1987. In French circles, he has risen through the ranks of top Beaujolais producers and established himself as a standard bearer for the Brouilly cru. 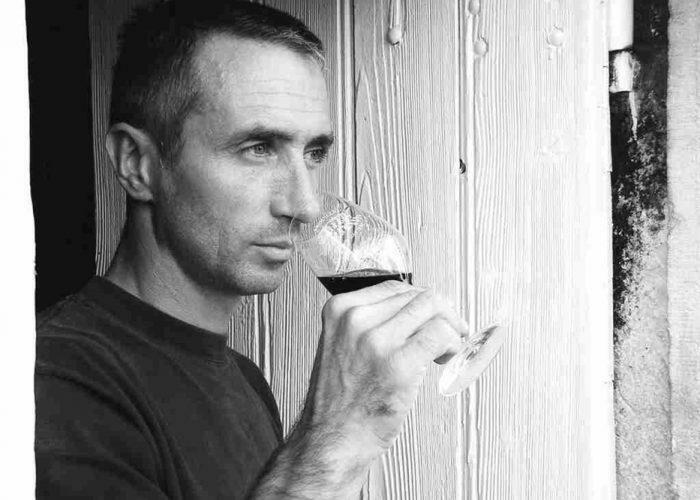 Laurent is part of a young generation of vignerons who have increased the awareness and quality of this region by recognizing the immense capacity to make long-lived, world class wines from the noble terroir found in the various crus of Beaujolais. Laurent farms what may be some of the oldest vines in Beaujolais, with all the vines being 50-100+ years old! Aging is done in only used barrels for all of the cuvées, allowing his low-yielding, old vines to express themselves in a distinctly pure and unadulterated manner. There has simply never been a better time to drink Cru Beaujolais, particularly when it so deftly combines winemaking talent, exceptional terroir, and mind-boggling value as it does with the wines of Laurent Martray. "My vineyards are located on Domaine de la Chaize. The site boasts a chateau built between 1674 and 1676 by François de la Chaize d’Aix, the brother of Father La Chaize, the official confessor of Louis XIV. The estate is located in Odenas in the Beaujolais region, 45 kilometres North-West of Lyon.